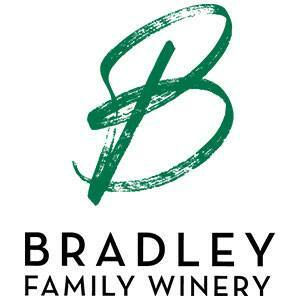 Bradley Family Winery was established in 2013 in the Santa Ynez Valley of California. Starting with 200 vines of Syrah and Sauvignon Blanc planted on their own property, today they grow and manage over 6,500 vines consisting of Syrah, Sauvignon Blanc, Grenache, Grenache Blanc, Tempranillo, and Sangiovese. 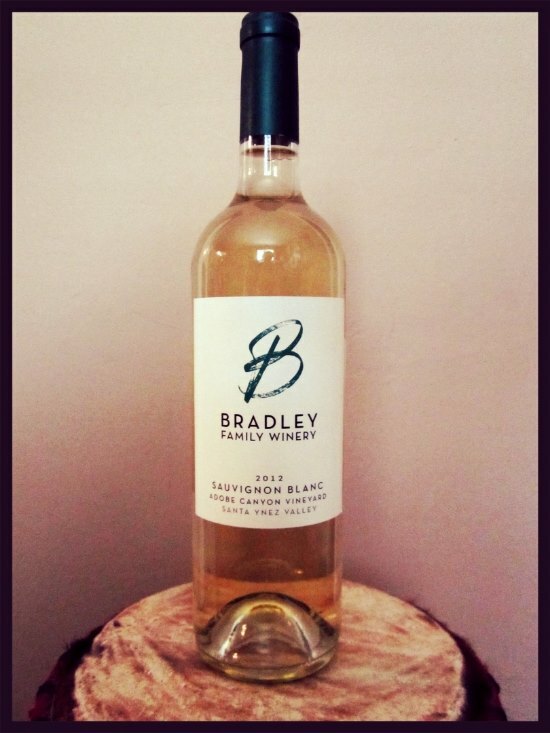 Bradley Family Winery currently produces 300-400 cases per vintage. 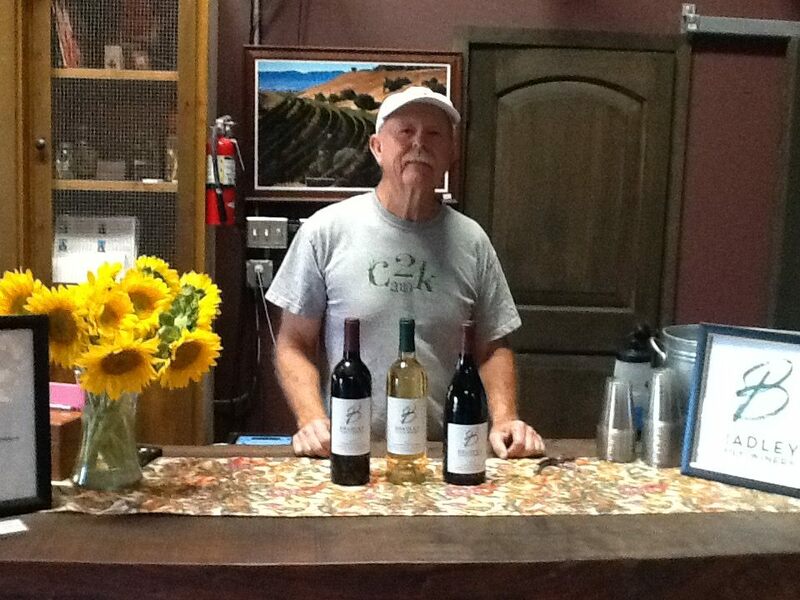 Our first bottled vintage (the 2012 Sauvignon Blanc Adobe Canyon) debuted at the the 2014 Southern Exposure Festival. Events & Promotions: 2013 Sauvignon Blanc case sale! $180 per case (plus tax and shipping where applicable). Call David at (805) 886-1289 to order!